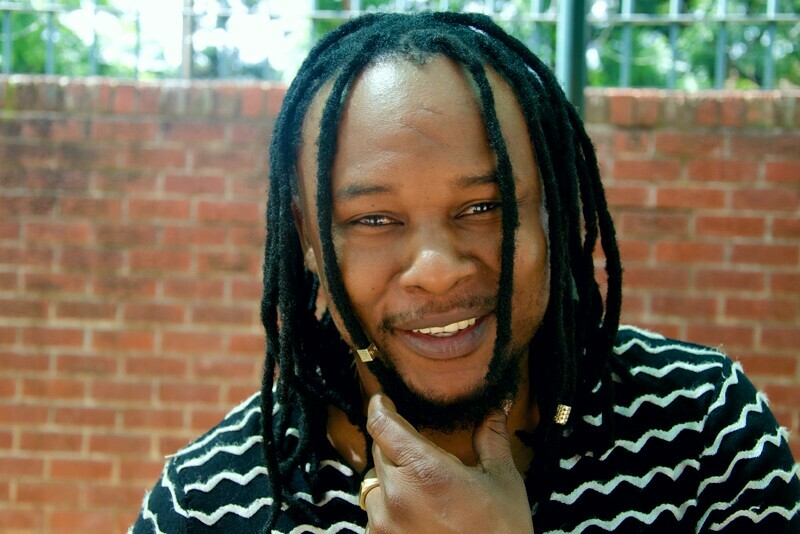 Zim dancehall chanter Maffcat – real name Albert Chirozva – preaches the gospel of unity and peace in his new track dubbed Takataurwa. 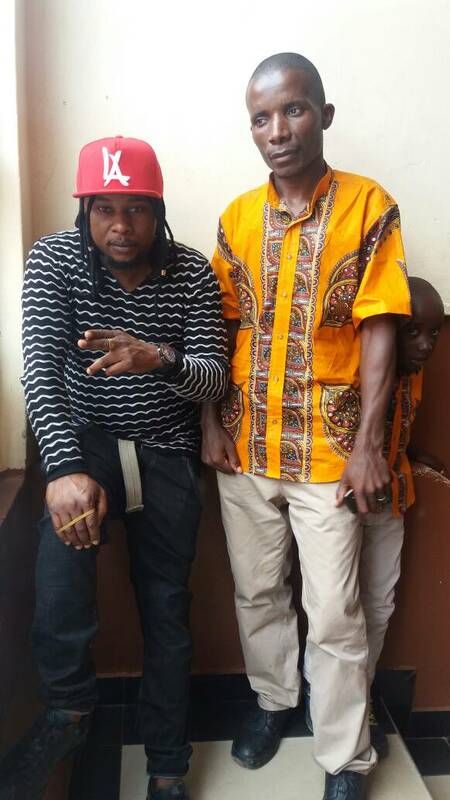 The Kambuzuma based musician believes if chanters unite peace will prevail in the dancehall fraternity. “As musicians we are role models in society so we should call an end to the lyrical war. “We should produce music which appeals to all the generations (children, youths and adults). The Vanave Zimbabwe singer also told this publication that he is taking his music to the people through live shows as well as giving away free CDs. “I have 3000 CDs which I am giving to all music lovers for free. I want people to be familiar with my music. “My manager Edmore Chigwende is helping out a lot and I also want to urge rising musicians to keep on producing good music. “I want our genre to be well known just like the popular Jamaican dancehall,” said Maffcat. Maffcat has also teamed up with Democratic Republic of Congo’s musician Deena in a song titled Slow wine which hit the market last week. Meanwhile Maffcat will tour United Kingdom for series of show next month starting in Manchester and Coventry among other Cities. “It is my first time to perform in UK, I can’t wait to meet fans who are in UK. To date he has released songs which won hearts of many including VanaVangu, Tweaker, Zvatanga, Hunhereraand Mukwende among others.